This piece was inspired by a photograph that I took a couple years ago. I have very few Iris in my garden, I think I might be down to one that actually blooms! I love them though, in all their different blooming stages. 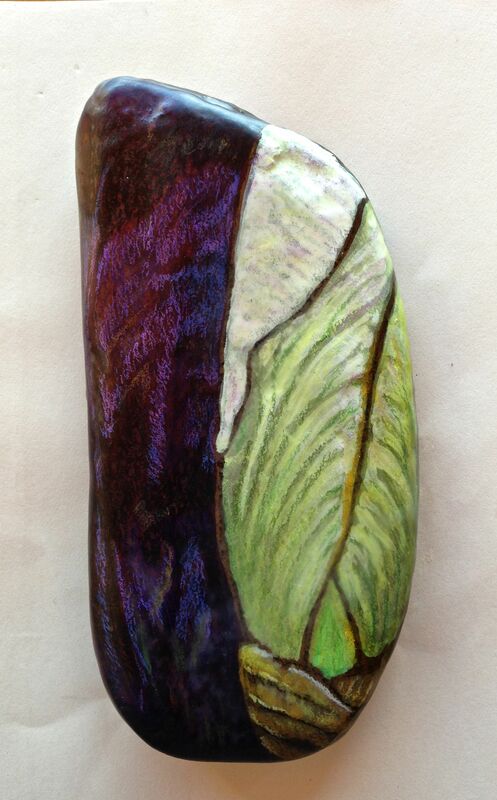 This entry was posted in Uncategorized and tagged art, encaustic, iris. Bookmark the permalink.